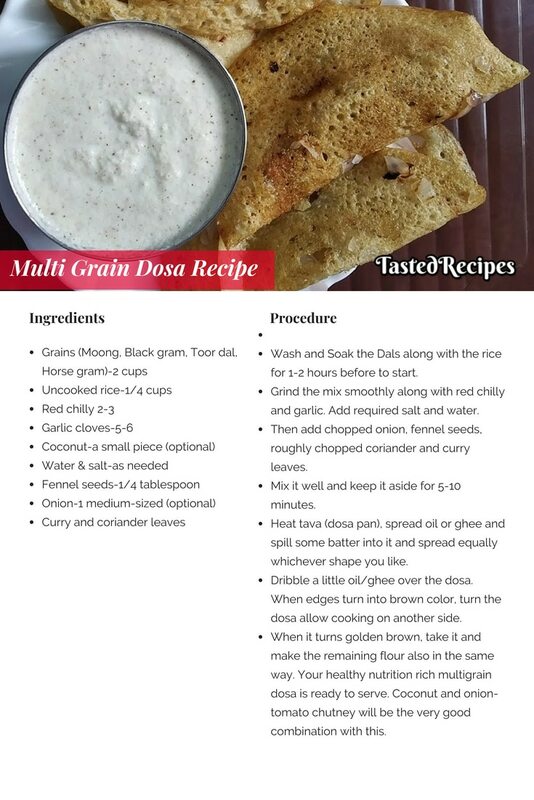 I’m going to share with you one of the healthiest and easiest South Indian style multi-grain dosa recipe. 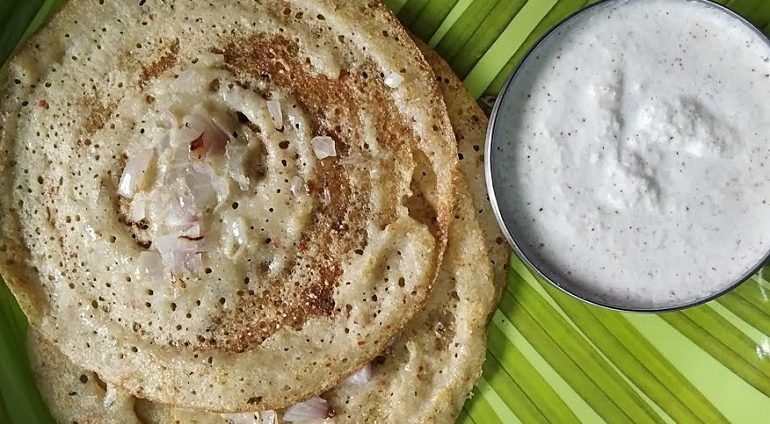 We usually call it ‘aada dosa’. 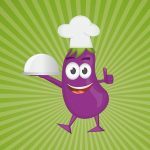 This is one of the best ways mom can feed their kids nutrition rich food. You can mix and match any combinations of grain. I mixed 4 grains (Moong dal, toor dal, horse gram, black gram dal) along with rice. You can have this either in breakfast or an evening snack. Health Tip: Do not prefer eating this recipe after 9 o clock in evening due to it’s full of protein and you will need 3-4 hours gap between your sleep and dinner to digest it. Wash and Soak the Dals along with the rice for 1-2 hours before to start. Grind the mix smoothly along with red chilly and garlic. Add required salt and water. Then add chopped onion, fennel seeds, roughly chopped coriander and curry leaves. Mix it well and keep it aside for 5-10 minutes. 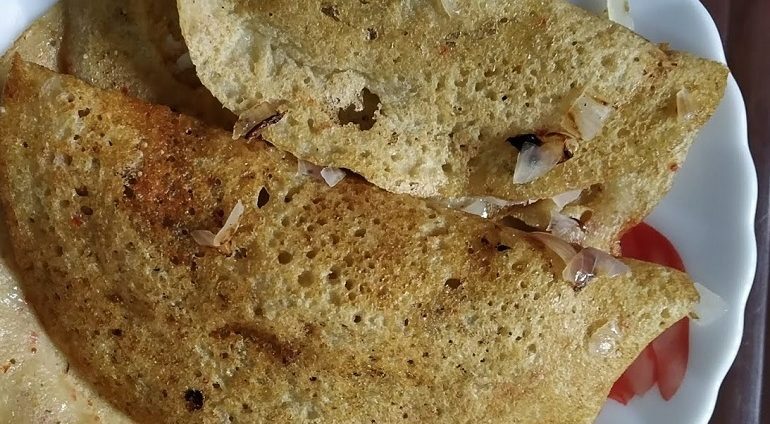 Heat tava (dosa pan), spread oil or ghee and spill some batter into it and spread equally whichever shape you like. Dribble a little oil/ghee over the dosa. When edges turn into brown color, turn the dosa allow cooking on another side. When it turns golden brown, take it and make the remaining flour also in the same way. Your healthy nutrition rich multigrain dosa is ready to serve. Coconut and onion-tomato chutney will be the very good combination with this.